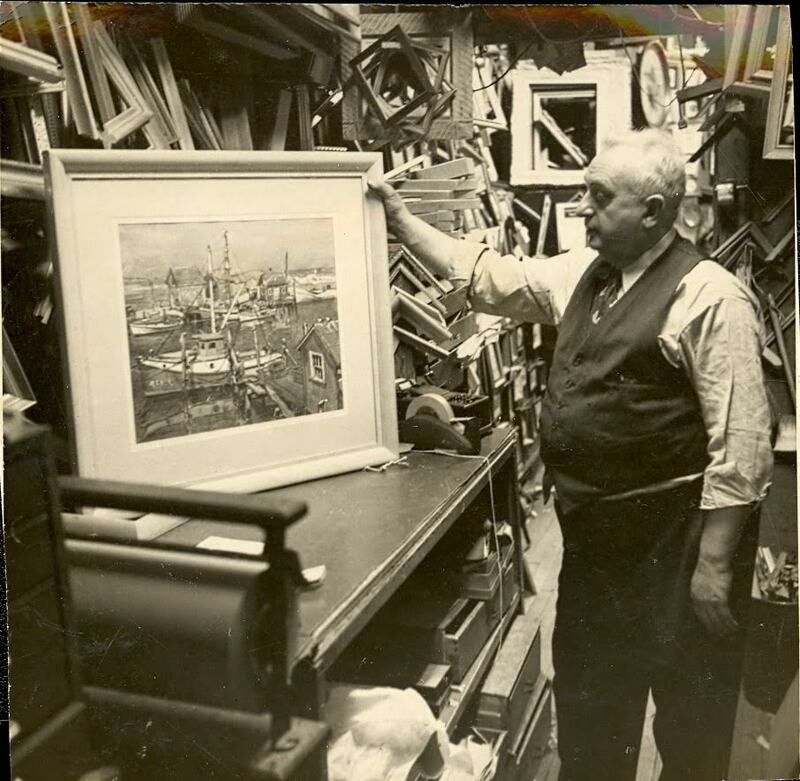 When Jacob Pocker opened the doors to J. Pocker & Son in 1926 he could hardly imagine that his modest little frame shop on Lexington would almost 100 years later become the premier source for fine custom framing and prints in New York. Under the direction of his son, Marvin Pocker, J. Pocker & Son thrived and grew, eventually opening stores in Bronxville, NY and Westport and Greenwich, CT. J. Pocker became and still is a staple in the community as the place to go to have anything framed. Many years later his granddaughter, Robyn Pocker, would re-brand the company as J. Pocker. She propelled the company into the modern age respecting the traditions her father and grandfather while improving upon the reputation for providing the best that the framing industry has to offer: museum quality preservation, high quality custom framing, one-on-one unparalleled customer service, exponential growth in clientele and an ever-expanding social media presence. 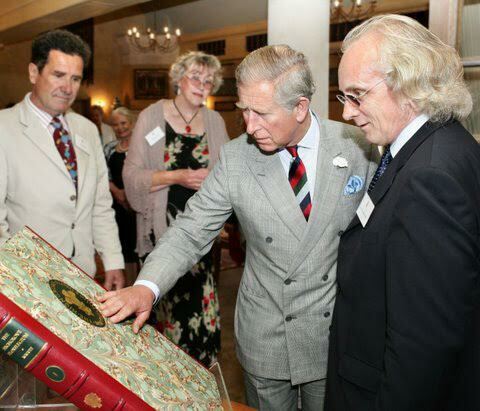 Over the years, J. Pocker’s reputation attracted the attention of celebrities such as Diana Vreeland, Paul Newman, Benny Goodman, Johnny Carson, Lauren Bacall, the Rockefellers, even royalty, as pictured below: the Prince of England, as well as many talented top tier interior designers who continue to shop with J. Pocker today. J. Pocker eventually moved a few blocks north to its now flagship location at 135 63rd Street, a two-story shop with a gallery on the second floor. The gallery itself has a huge library of hand-colored and digital reproductions, many of which can be seen in prestigious residential and commercial buildings throughout the upper east and upper west sides. With new President, Eric Mauskopf, at the helm, J. Pocker plans to take its long-standing reputation for excellence and customer service into the twenty-first century. The only thing better than J. Pocker’s history is its future.